We hold a large selection of Overshots and Accessories in stock in Dubai. Most of our tools are manufactured by Bowen but we also carry some Logan and Gotco tools as well. 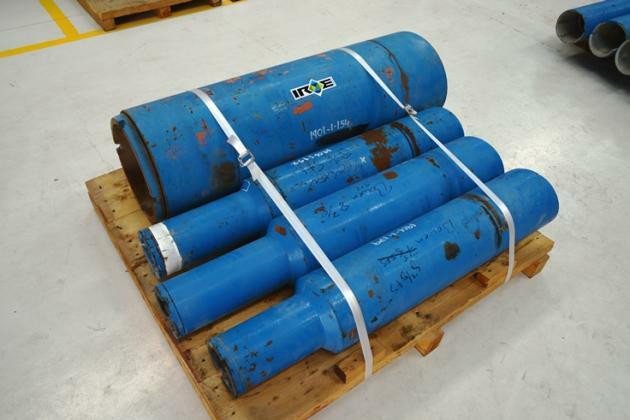 These are available for sale with API inspection reports. To see whats currently available, please click on the pages in the side menu or contact us with your inquiry and we'll get back to you as soon as possible.